General information about your application? 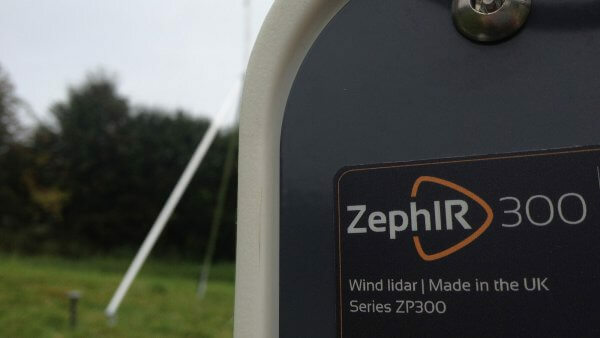 For more than a decade ZephIR Lidar has led the market in the deployment of wind lidar used in extremely remote locations, for wind resource assessment and highly accurate wind measurement primarily in the renewables industry. The lidar unit is required to operate 24/7 in all conditions as the data it provides is extremely valuable and it is critical not to have increased uncertainty due to breaks in this data. Providing a reliable 24/7 remote power source is essential and in the past this has been provided by renewables such as solar and micro-turbines combined with a back up generator. To complement our power solutions we include the EFOY as a compact reliable back-up generator. It is easily combined into a very compact and portable remote hybrid PSU, that can be deployed in very remote locations through using helicopters to all terrain vehicles. The proven reliability over the last 4 years has been a major contributing factor for the EFOY continually being our primary choice of back-up generator in all of our remote applications, especially offshore. Ideal energy solutions for off-grid and mobile applications: The EFOY Pro fuel cells supplys electricity at any time and all year round. The proven, reliable and outstanding performance from the EFOY Pro power source has been proven to give 100% unit availability in the remotest of locations. The EFOY is now an optional part of the Zephir Power hybrid PSU. 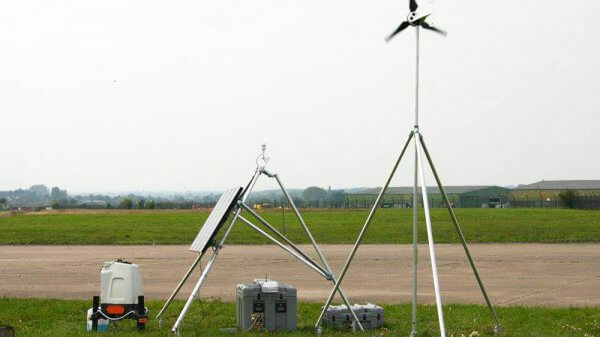 We combine it with solar and micro-turbine technologies together with a battery extender pack which can give us up to 12 months of autonomy in remote locations. The ease of installation also reduces the development costs of our bespoke systems, as well as our standard offerings. How many EFOYs do you use and do you also combine other alternative power sources? 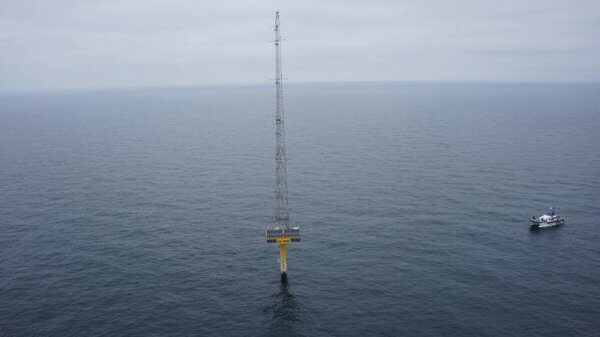 EFOYs are powering ZephIR Lidars in operation around the world from offshore floating and fixed platforms to the remotest mountain ranges in the world. Each deployment is dependent on total reliability and the maximum autonomy. 100% reliable power maximising data availability. Up to 12 months autonomy, reducing operational costs. 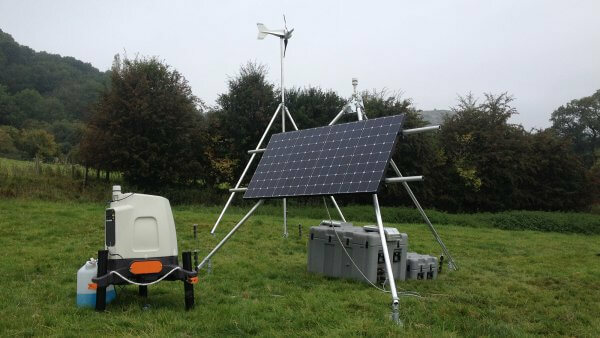 Highly transportable-reducing deployment costs, and increasing the field of use to very remote locations. Environmentally friendly-being able to operate in areas of outstanding natural beauty or very sensitive to the local wildlife.